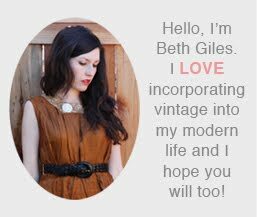 Vintage Clothing Blog | Vintage Wedding Dresses | Salvage Life: MERRY CHRISTMAS! I hope you had a wonderful Christmas, we sure did! It took about 20 tries to get this picture right. I am not too good with the timer and am so picky about how I look in pictures these days. Depending on the angle, I can look 20 pounds lighter or heavier. I love sitting on Jeff's lap, but I think he will be happy when I don't weigh almost as much as him anymore!